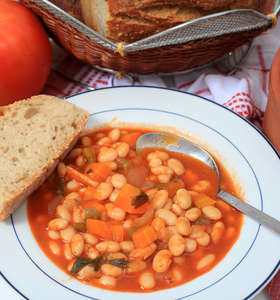 I can imagine of nothing better than a rustic and homely Greek bean soup (fasolada) for a cold winter’s day. 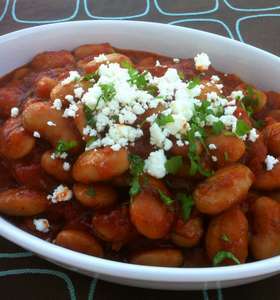 Healthy, simple and extra comforting, fasolada is with no doubt the national Greek dish! 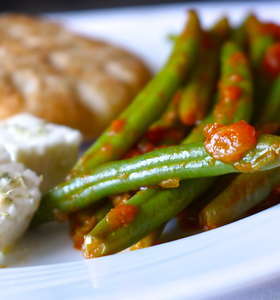 This is the authentic recipe for Greek bean soup, a trademark dish that has nourished generations!